Pedernales Brewing Company, opens their tasting room ever Thursday December from 3 to 5 pm. There are tours every hour. Shirts and t-shirts are also for sale. 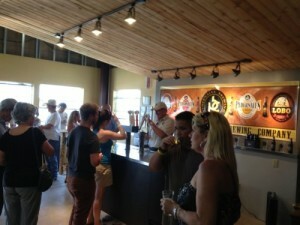 After a long morning of Wine Tours, top it off with a brewery tours! Closed in the event of rain. The brewery is not heated, so bring your jacket!